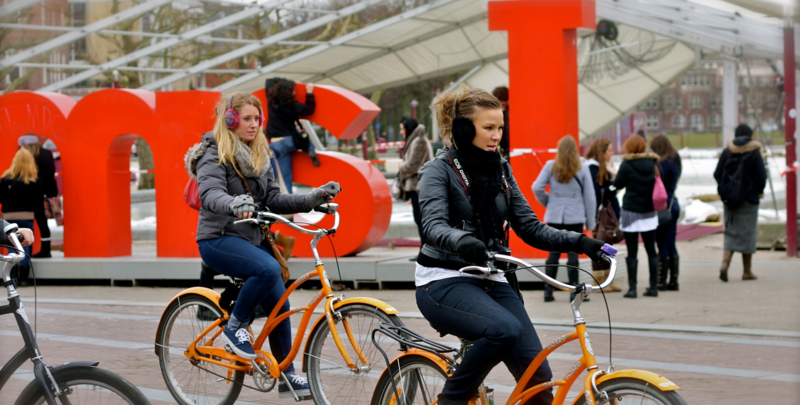 Orange Adventures offers several interesting tours in Amsterdam and Holland. The languages covered are Nederlands, English, and Deutsch. Specialized excursions are available to really get to know the city with all it has to offer on architecture and art. Learn all you ever wanted to know about the glorious past of Amsterdam, and the way it still reflects daily life up till now.